Walk on water with a Stand Up Paddleboarding on the Rogue River. You get the best of the river – the scenery and the rapids – along with a fun and challenging experience. 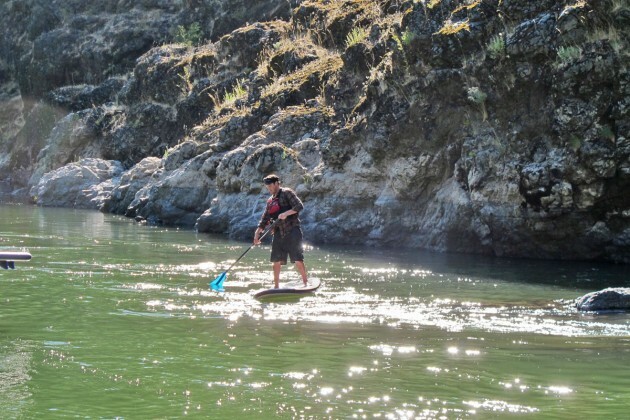 The Rogue is a Wonderful Place for Stand Up Paddleboarding! 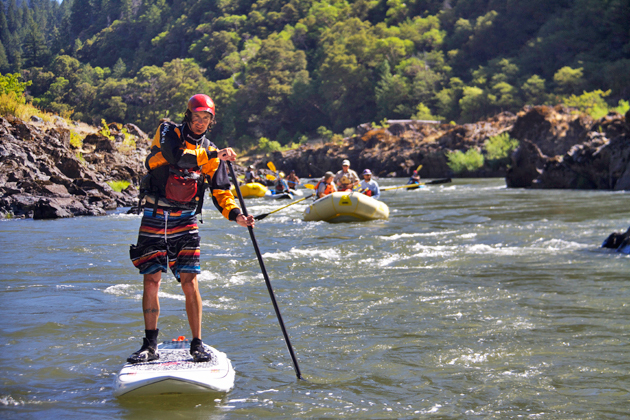 We provide guidance and instruction in a wonderful learning environment – Southern Oregon’s Rogue River. This iconic river is the perfect place to build your skills and test your boundaries due to its warm water and fun rapids. You’ll spend the morning learning the basics while building an appetite for an awesome (and included) lunch. After the midday break, you’ll spend the afternoon testing your new skills on some of the Rogue’s awesome whitewater.